Royal National Park Mountain Bike Ride. Difficulty: Easy for the majority. Hard around Temptation Creek. Trail Head: Loftus Oval is a good entry point. 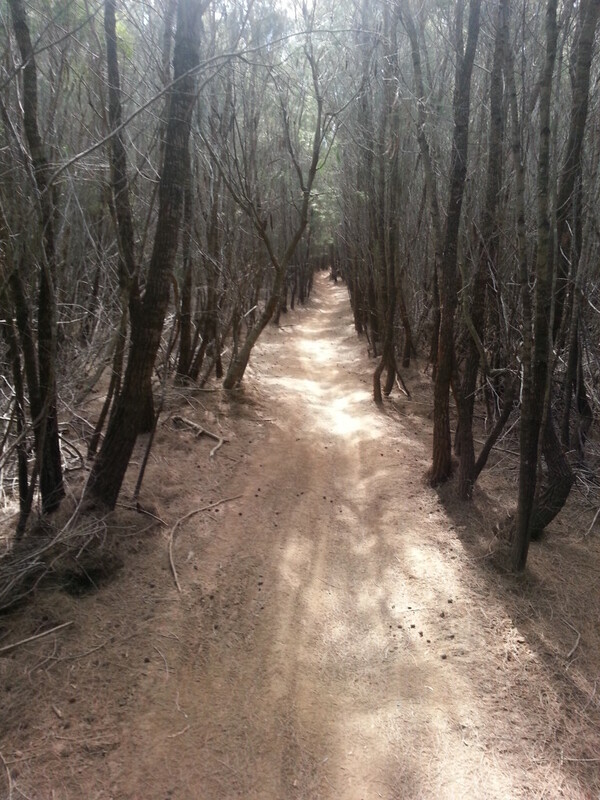 The Royal National Park mountain bike trail’s are made up of double trails and single tracks. Once there you have plenty of options. There is a sensational run to from Loftus Oval to Heathcote station which is over 20km return. More if you explore the side trails. Or there is a basic loop that is around 7km and also offers numerous side trails to extend the ride. For the most part the basic loop is fairly straight forward without too many technical challenges. However when you head down towards temptation creek there is an extremely steep decline. If your new to MTB riding try and keep your speed under control in this section. On the way back up you’ll build up quite a sweat as it’s just as steep on both sides of the gully. There are quite a few single tracks in the area which can extend the ride well past the 20 tyo 30km mark if you wish. Some of the single tracks are more technical then the basic loop. 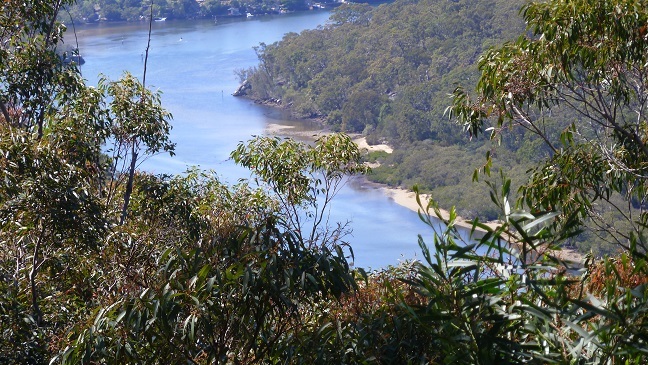 There’s a nice lookout just past the Royal National Park visitors center over looking the Hacking River. Nice place to take a break. The Hacking River is a great place to Kayak or go for a bushwalk. Below are links for the activities on the Hacking River. Grays point to Engadine walk. Around 10km. Directions for the Royal National Park Mountain bike Ride. Google Link Map. The trail head is at a few spots. Loftus Oval is a good entry point. Though it can get busy if there is sport on at that time. Google Link Map. Right next to Grays Point Public School is another good spot to enter the track. Or you can also take the turn off into the Royal National Park. Though this spot can be hard to see when your going at 80km’s in the car and it’s not that great for parking. Use the map tab to help you find a trail head that suits you. Royal National Park mountain bike track. The map below is the basic loop of the mountain bike track in the Royal National Park. The map below is the mountain bike ride to Heathcote station. 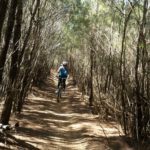 Royal National Park MTB photo gallery. Youtube clips of mountain bike riding in the Royal National Park.